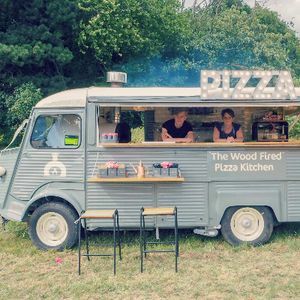 We make incredible pizzas out of our unique vintage trailers at your event! 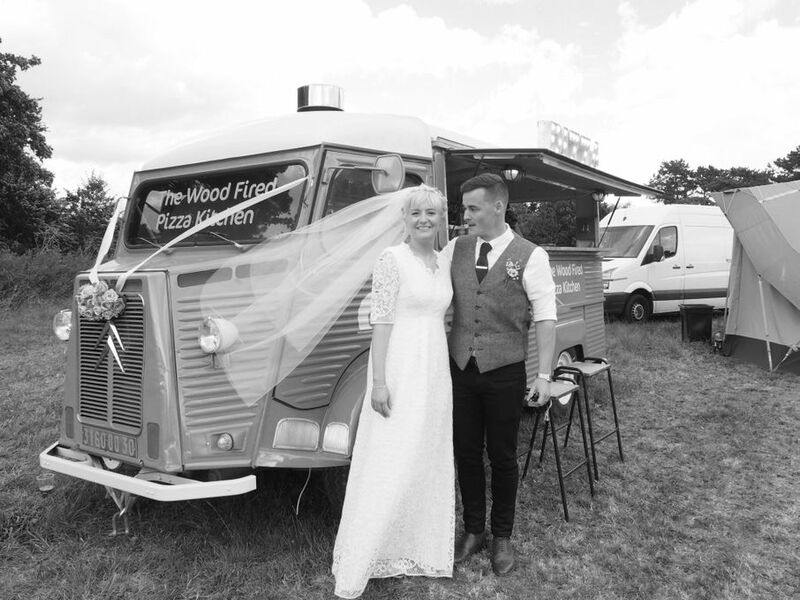 Since 2015 we have been serving our wood fired pizzas out of our vintage vans! 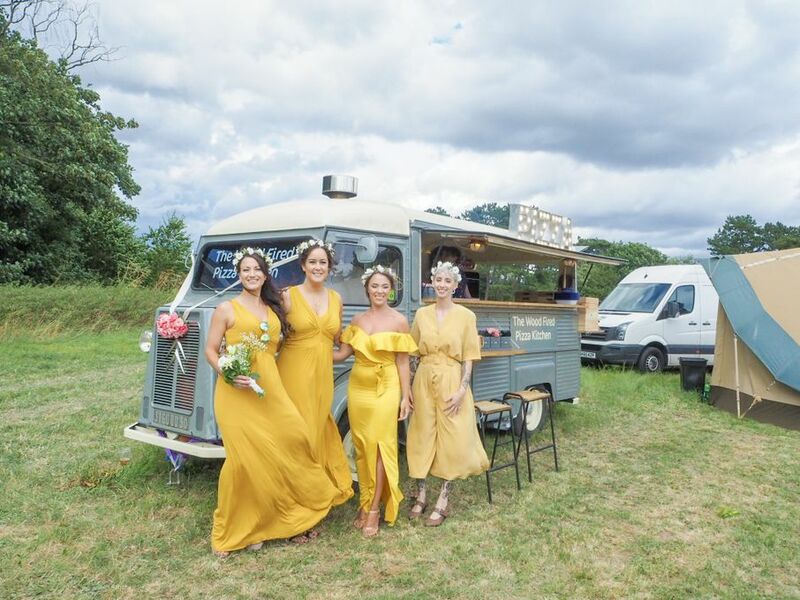 Our converted horse box was designed and created by us to look quirky, vintage and truly unique for your event. 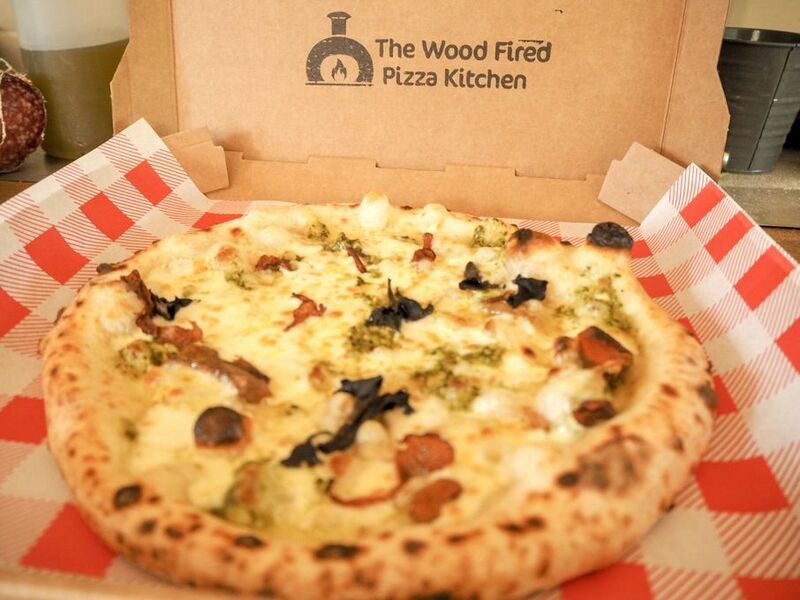 We serve our wood fired pizzas from London all the way down to the South East coast at everything from street food festivals to weddings, parties and birthdays. 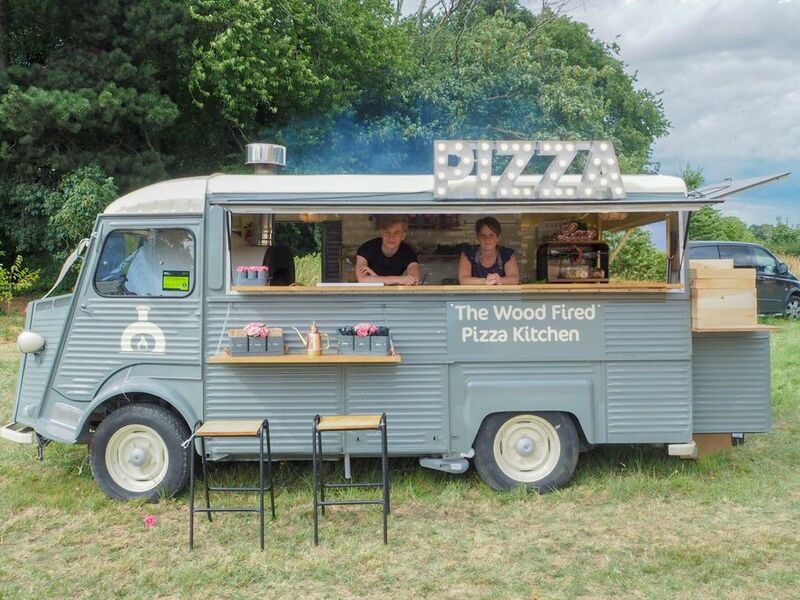 We are very passionate about what we do, and we love serving up our pizzas at your event. Wish you both the very best for the future.